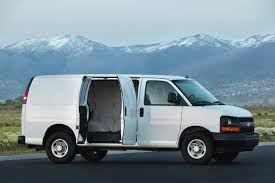 If you want to make job go faster and leave a good impression to customers, there’s one “thing” that you need to pay attention to, the HVAC van. 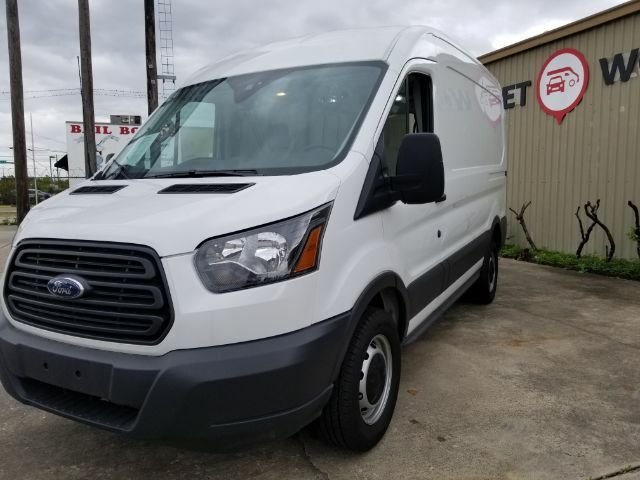 When it comes down to HVAC van equipment, you generally need to have access to as much of cargo space as possible and place to store HVAC tools and gear. Occasionally dragging larger repair appliances and items such as water heaters, and AC units means that you need parts storage options that are easily accessible yet leave space for some large items. A well-organized HVAC van means increased productivity. You’ll be able to complete each job in a shorter period because you’ll know where every specific tool you need is located. With each job taking less time, you’ll be able to increase the numbers of jobs you do in a day, which means bigger income. Proper work van organization “kills” wasted time, since lost time costs you money. Also, your work is made easier by the availability of HVAC van shelving and rack units that you can install, so everything has a place. 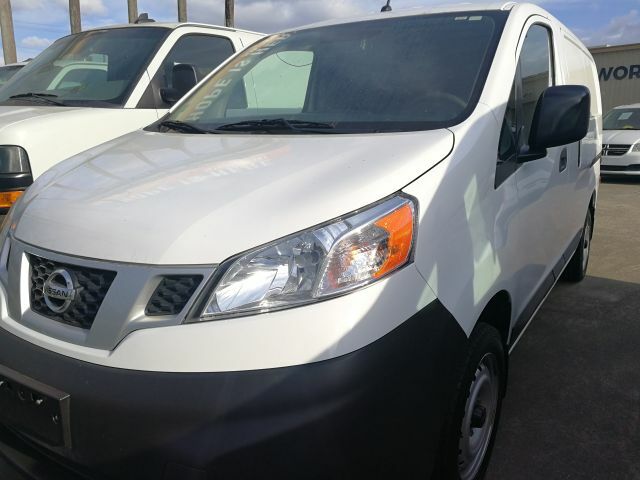 When you take time to organize work van adequately, it becomes a tremendous benefit for your business. It’s true whether you’re newbie, contractor, or veteran in the industry. Use a piece of paper and draw an outline of the van’s interior. You’ll use this map to help organize what you put inside. Use the cab to store things like a laptop, iPad, invoices, pricing guide, and other documentation that you need daily. Knowing where all documentation is stored makes it easy to find and use. It’s a much better system than digging through papers on the van’s flor to find the right document. Mess leaves almost no room to move around inside the van. Nobody knows where anything is, and it's troublesome to get inside to either search for needed parts or pull them from the vehicle. Organizing with shelving units and racks eliminates this type of "challenge." Shelves provide places to keep parts, and racks can be used to store things like ladders. It’ll also make room where you can store larger pieces of HVAC equipment. Organize your racking and shelves according to use. Put parts that you regularly use near the top especially if they’re smaller. Store heavier and less used items near the bottom of the racks. This work van organization idea is also a great health savior, since there's no need making them bend over all day to find small parts placed in bottom drawers. Doors can be a practical place to place tools. Using attachment devices like cords or magnetized strips are great ways to store and protect tools like tape measures or hammers. Another solution is to use hanging organizers that are typically used in closets to store belts or shoes or use them in service van to store lighter weight equipment that you’ll use regularly. One of the factors that make an unorganized van more frustrating is the lack of proper lighting. Searching for a required part or a tool in the dark can twice as long as usual. Properly organized van area allows you to install lighting on the interior of the van’s roof. You can also install touch lights in, especially dark spaces. 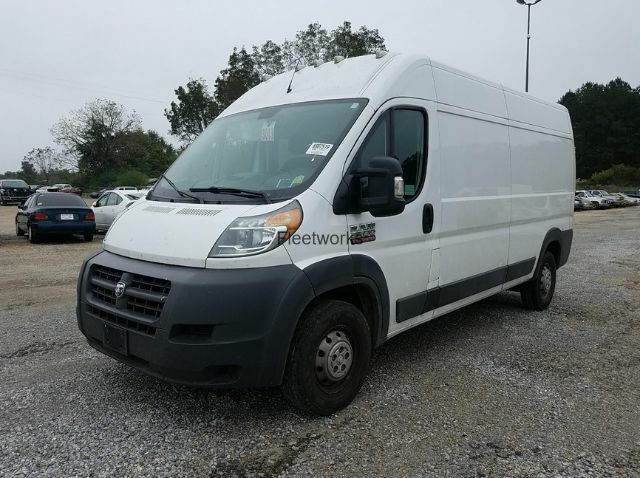 Having your work van well-organized offers a variety of advantages whether you’re a business owner or independent contractor. Service van is like the office. You want to keep office the clutter-free and neat as possible. It's tricky to get work done when papers are all over the place, or required documents are scattered in a disorganized order on the desk. It's the same way with your HVAC service van. 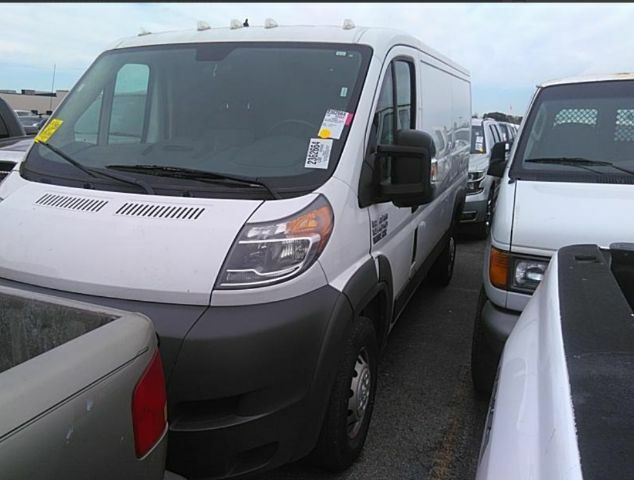 Whether you’re an independent contractor or run a service van fleet, the cost of damaged equipment can quickly stack up and affect your business. Therefore, investing in adequate storage shelving, racks, partitions, and flooring mean keeping equipment safe and in usable condition. In a messy van, essential equipment can be damaged quickly and needs to be replaced often. A cluttered van can be a dangerous vehicle. 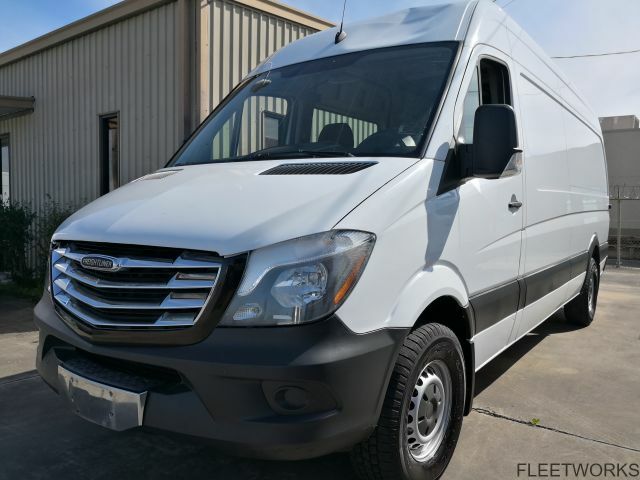 When you drive from jobsite to jobsite, and must suddenly stop, the last thing you want is tools flying up towards the van’s front where you or your crew are sitting. Storage drawers, partitions, shelving, or racks will protect you, your technicians, and equipment. Customers often decide whether or not they’ll use your service based on the first impression. When you arrive in a tidy, organized van, it shows them that you’re capable of solving their problems. 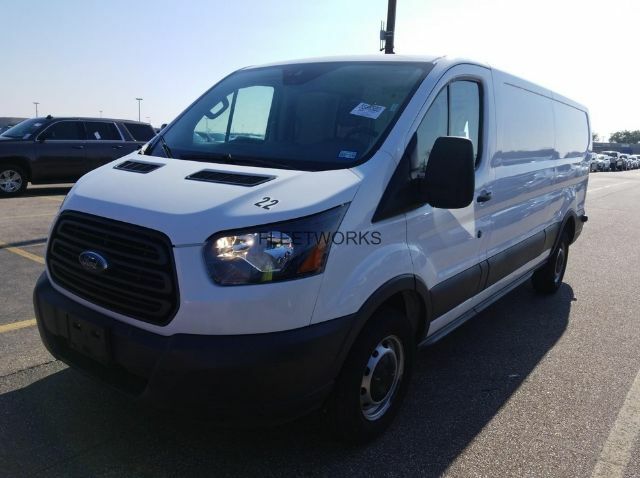 In case, they see you returning quite often to a cluttered van and waste time looking for a needed part or tool, they’ll never call you again. Happy customers mean better reputation and more business. It’s the ideal way to make a storage system that works for you always. 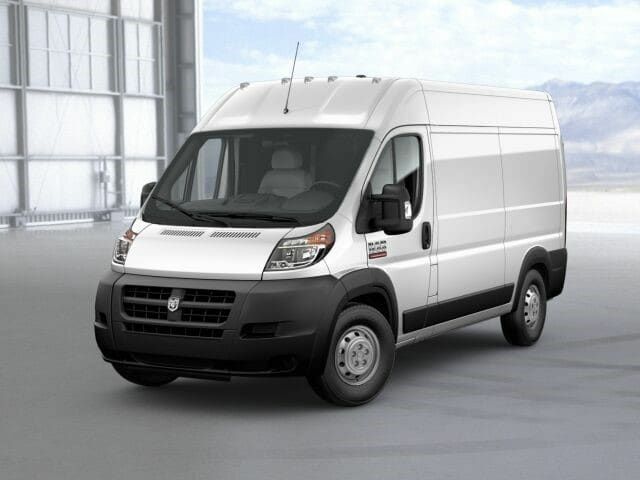 Van shelves prevent damage to unsecured tools and ensure your safety from flying items. The shelving is typically made from steel and aluminum, and you can choose shelves with holders for gas bottles that help you accomplish a maximum of available storage. Partitions not only provide additional spaces for storage, but also guard you and your crew against any items that might come forward during a sudden stop. You can opt from aluminum or steel bulkheads, with or without windows, and solutions for sliding doors. Wall liner protects the interior of the HVAC van and reduces the noise levels. Wall and ceiling liners improve the resale value of your vehicle. 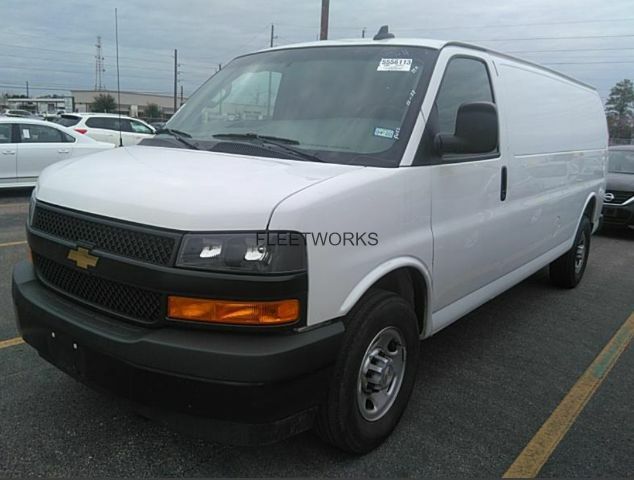 Don’t forget your service van is an investment, so you should take care of it properly. Equip vehicle with floorings like rubber floor mats, wood flooring, or composite. 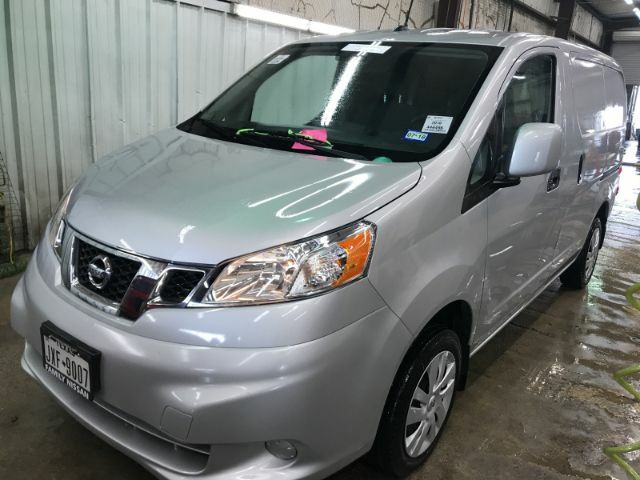 It will help you move smoothly inside cargo area, and like the walls improves the resale price. Rubber will protect van floor from heavy metal tools. Van flooring is also allow you to clean back of van fast and protect floor from spilling. Use storage bins, tool drawers, and part cases with shelving units to keep the necessary parts or smaller tools well-organized. It's imperative that you can use every inch of a van for proper storage and less clutter. Make more space inside your vehicle by installing full step hitch to store ladder racks on the van's roof. It doesn’t matter how organized you’re, it’s a mission impossible to find a small part that you need in the dark. Therefore, install proper lighting and improve your work efficiency instantly. Choose the best HVAC shelving units for small or full size-cargo work van at Fleetworks of Houston Inc.
We offer steel or aluminum light-weight cargo van shelves, partitions, drawers, ladder racks, roof racks, storage bins, and van packages specifically designed for HVAC, electricians, plumbers, contractors, delivery and mobile services. We are exclusive Ranger Design dealer for Houston, Texas. It’s a cargo van shelving industry best player since 1988. 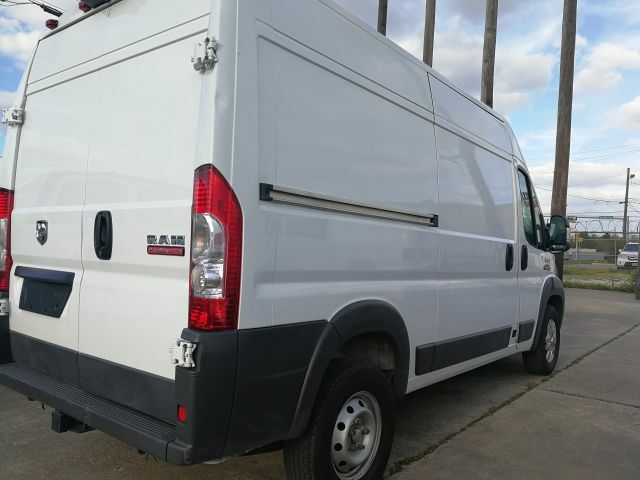 Ranger Design includes modern, unique, and reliable cargo van storage products and best customer support in the US. 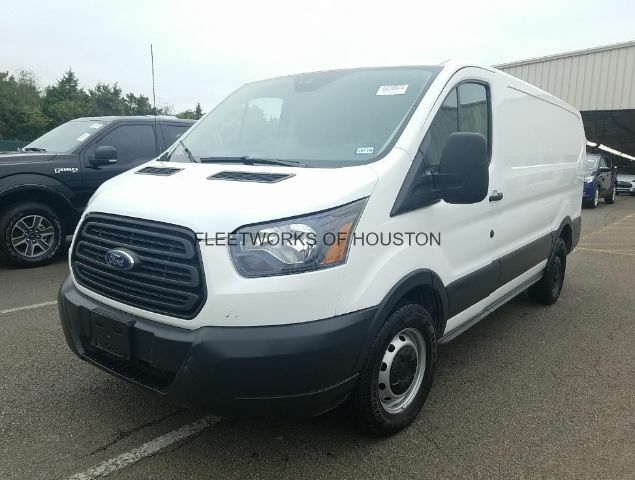 Contact us at (713) 909-7621 or visit at 4815 Katy Freeway and pick best HVAC van for sale like Mercedes-Benz Sprinter, Nissan NV, Ford Transit, Chevrolet Express, and Ram ProMaster.